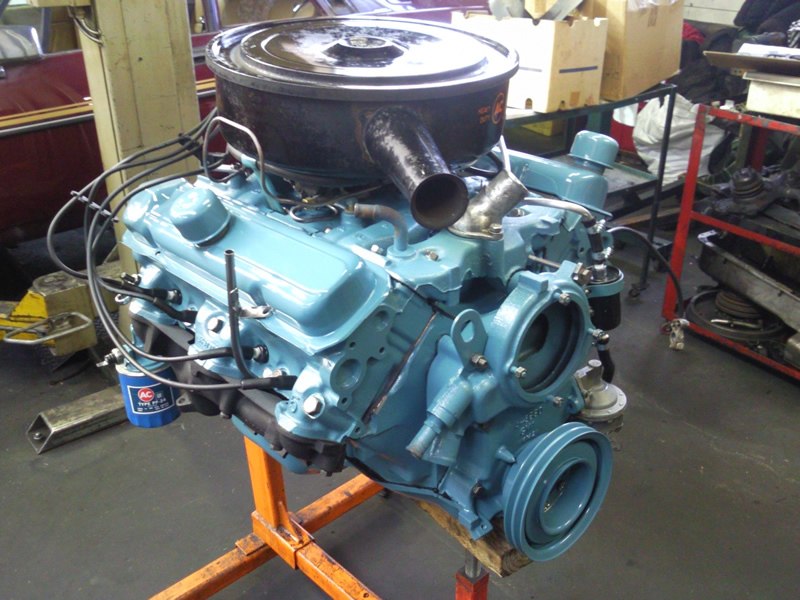 Mike Roddy Jag Service regularly ships engines to all corners States and Territories of Australia. The quality speaks for its self. 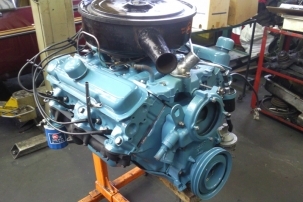 High Quality Engine Reco: Guaranteed 3.4,3.8 or 4.2 Litre using your existing engine or ours. Includes Engine in and out. 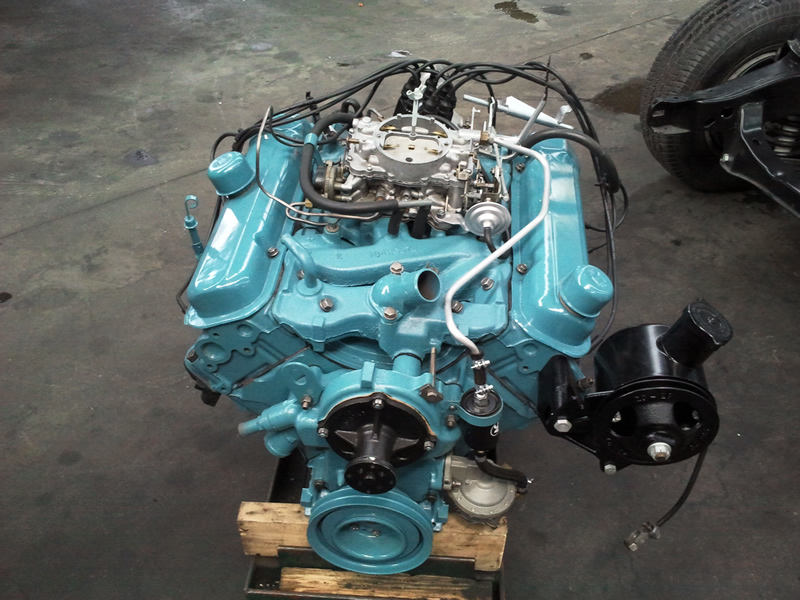 New flanged sleeves , pistons and rings. 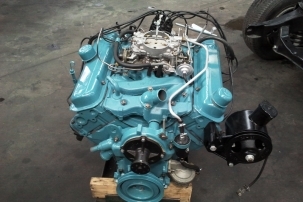 Parts Chemically cleaned, crank grind and polish, all bearings genuine, new oil pump, water pump reconditioned. New chains, damper and tensioner. Brass Welch plugs, head rebuild included hardened values, new guides and springs. Genuine gaskets and Seals. Radiator cleaned , new oil and filter, plugs tune – no oil leaks.